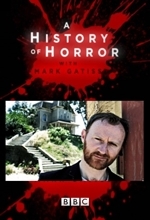 A History of Horror (also known as A History of Horror with Mark Gatiss) is a 2010 three-part documentary series made for the BBC by British writer and actor Mark Gatiss. 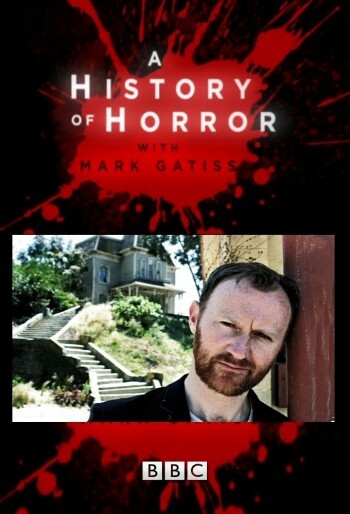 It is a personal exploration of the history of horror film, inspired by Gatiss' lifelong enthusiasm for the genre. The documentary was directed by John Das (episodes one and three) and Rachel Jardine (episode two); series consultant was actor and film historian Jonathan Rigby. The series was initially broadcast in the United Kingdom on BBC Four in October 2010. Each of the three episodes lasted 60 minutes. 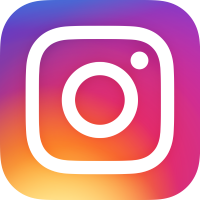 It received strong reviews from the British press, the Irish press and independent review sites.